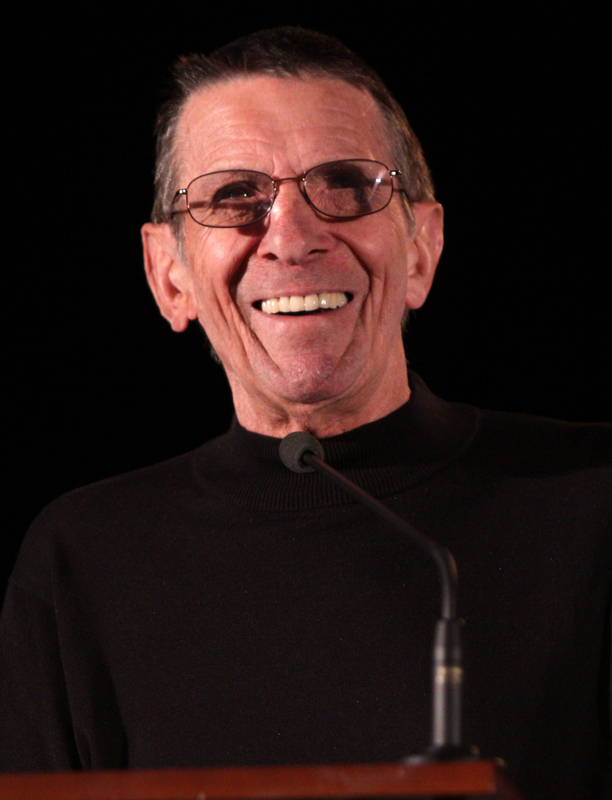 Leonard Nimoy, best known for his portrayal of Mr. Spock in Star Trek, died of COPD on February 27, 2015. He quit smoking nearly three decades prior. Photo courtesy of Gage Skidmore via CC License. He lived long and prospered, but if Leonard Nimoy had one regret, it may have been smoking. The late actor died today at age 83 from end-stage chronic obstructive pulmonary disease (COPD), a condition he attributed to years of smoking. COPD is a progressive lung disease that blocks airflow and makes breathing difficult. It can produce large amounts of mucus, wheezing, shortness of breath, chest tightness and other symptoms. Cigarette smoking is the leading cause of COPD, but long-term exposure to air pollutants, genetic factors and a history respiratory infections also contribute to COPD. According to the COPD Foundation, COPD affects over 24 million Americans. In Arizona, 5.3% of the population has the disease. While COPD does not affect the mouth and teeth, some people with COPD may use steroids to help manage colds and upper respiratory conditions. This can increase their risk of getting thrush, a type of yeast infection, in their mouths. In addition, research indicates there may be an association between poor dental health and the risk for COPD. In one study, researchers concluded that increased alveolar bone loss—the detoriation of the specialized bone structure that contains the tooth sockets—is associated with an increased risk of COPD. Another study found a correlation between periodontal disease and the risk for COPD. This same study also showed evidence of a link between the severity of periodontal disease and lung capacity. While researchers are not yet sure what the connection between oral health and respiratory conditions like COPD is, they suspect the presence of harmful oral bacteria in the mouth may complicate breathing problems. Although more research is needed, it is clear that routine oral health care—brushing, flossing and receiving regular dental exams—can reduce the presence of oral bacteria in the mouth. Since the majority of COPD sufferers once smoked, the easiest way to lower your risk for COPD is by not smoking. If you are a smoker, stop! COPD develops slowly and early detection of the disease might change its course and progress.